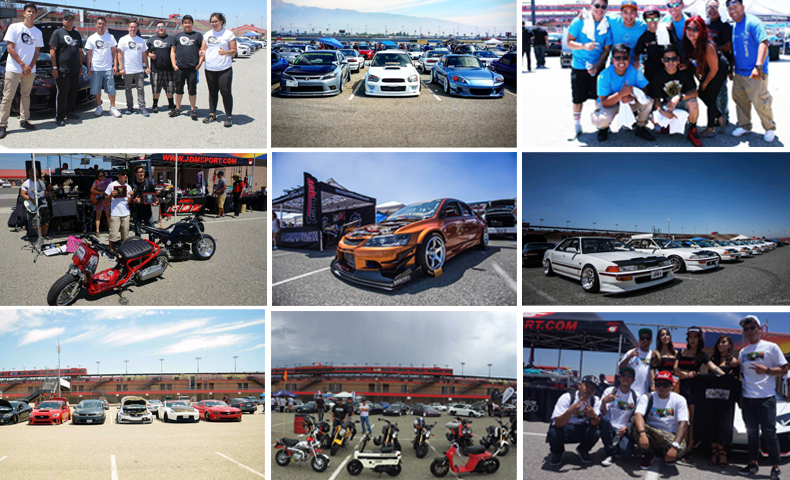 Last July 9, 2016, around 2,000 car enthusiasts from all over the US gathered at the Speedway Auto Club in Fontana, California for an event to support the programs of ABS-CBN Lingkod Kapamilya Foundation in the Philippines. The event was organized by Pinoy Pinay Car Enthusiasts (PPCE), a group composed mostly of millennials who are passionate about cars and racing. 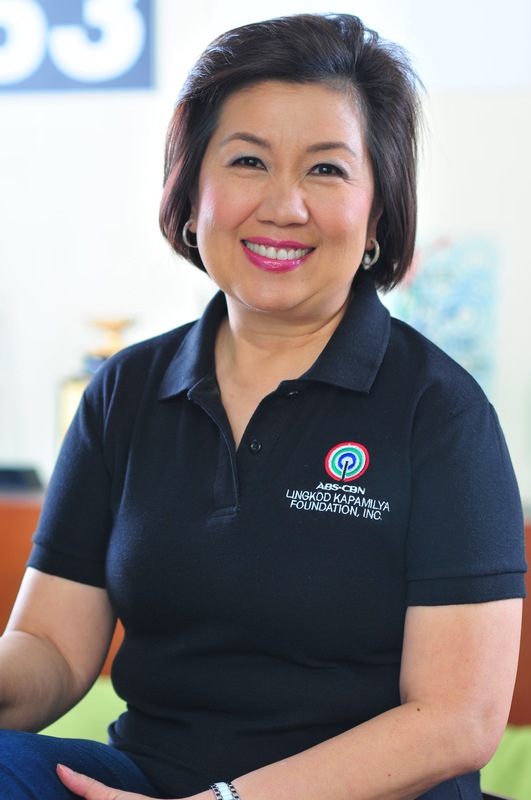 Alma Magsombol of ABS-CBN Foundation International represented the beneficiaries in the said event. Special thanks to Katrina Cortez for reaching out to ABS-CBN Foundation International (AFI -US) and for leading the coordination for the event. May this event be the beginning of a fruitful partnership to support the power of good.